Based on a petition filed by a Mumbai resident, a bench headed by Justice Nageshwar Rao issued the notice. 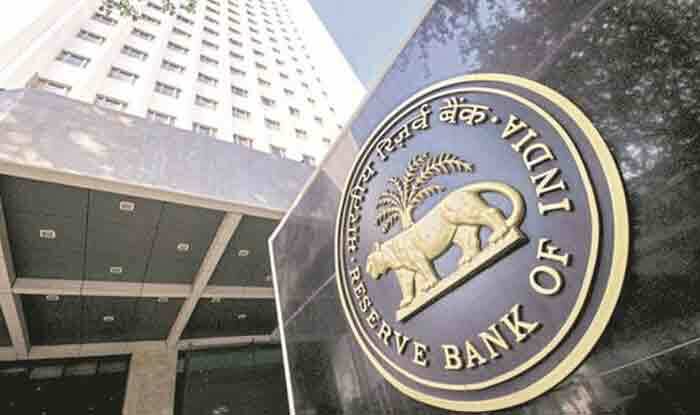 New Delhi: The Supreme Court on Friday issued a contempt notice to the Reserve Bank of India based on two petitions which alleged that the central bank did not provide the information required. The information sought was regarding the inspection reports of some banks and on the alleged irregularities of the central bank in the case of Sahara Group of companies under the transparency law. Based on a petition filed by a Mumbai resident, a bench headed by Justice Nageshwar Rao issued the notice. The Mumbai resident had contended that the central bank denied sharing the information sought despite the Supreme Court rulings on the issue. Similarly, the RBI had refused to disclose the information sought by petitioner Girish Mittal under the RTI Act in December 2015. Mittal, who was represented by senior counsel Prashant Bhushan and Pranav Sachdeva, contended that he had sought copies of inspection reports of ICICI Bank, Axis Bank, HDFC Bank and SBI from April 2011 and copies of cases files with file notings on various irregularities detected by RBI in the case of Sahara Group of companies and erstwhile Bank of Rajasthan.